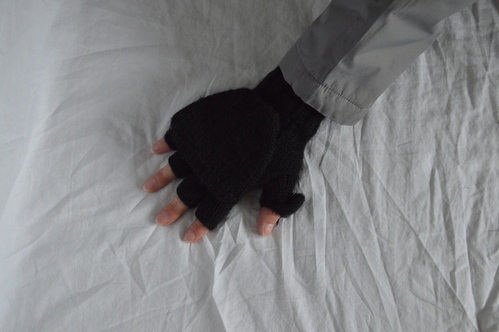 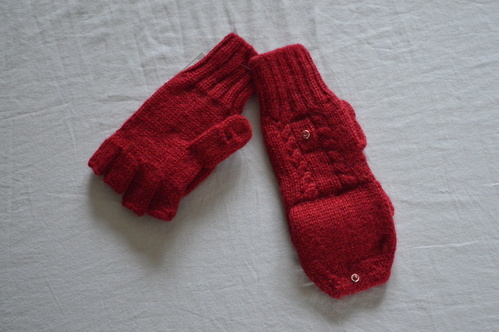 These glittens are perfect for keeping your hands warm and stylish. 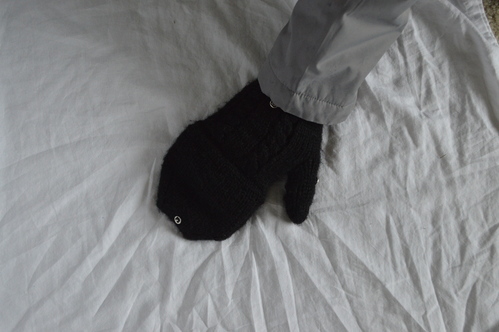 Just fold down mitten for a more functional pair of gloves. 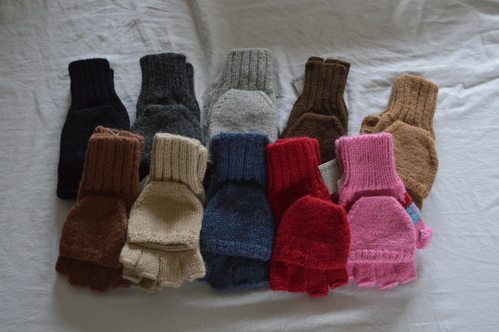 The use of Alpaca guarantees high quality, extreme softness and warmth.